With Christmas just around the corner comes the start of the holiday rush. No, I’m not just talking about all the lines in the malls. But more so, the extra hours spent in the office and on the road (because of traffic, of course). And honestly, who likes wasting time in long queues, right? Luckily for us, technology has now enabled us all to access certain services easier and fuss-free. Just like food delivery. When hungry, all you need is your phone and open your food delivery app – like the trusty Honestbee Philippines App. 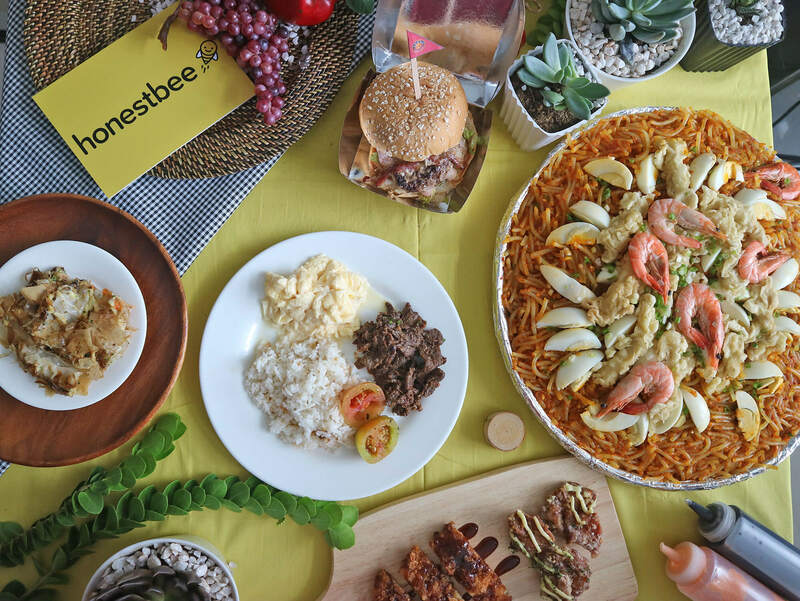 We were recently invited to an intimate lunch hosted by Honestbee Philippines Food Delivery App. It was attended by their team, other media groups, and selected top merchants. 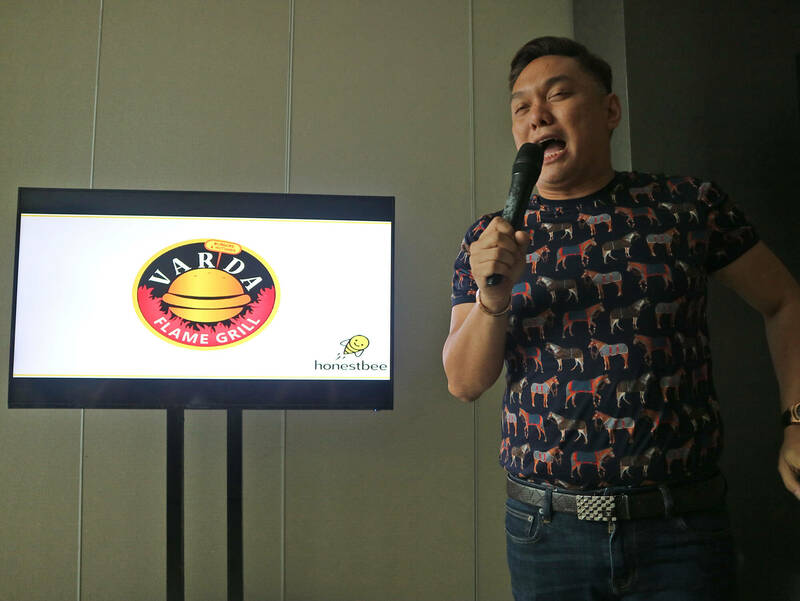 The event was organized to help spread the word on how even small homegrown brands can achieve success in the food industry by partnering with Honestbee Philippines. And this is where I applaud Honestbee Philippines for. 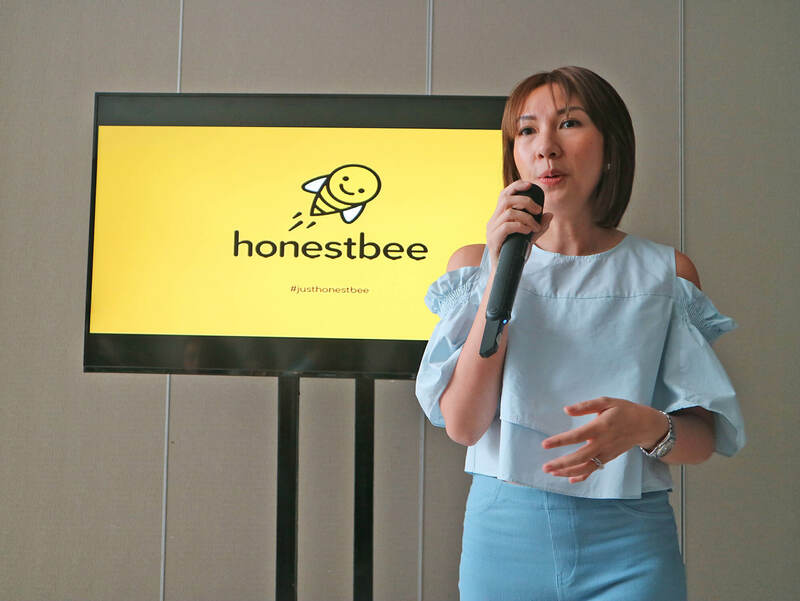 By providing the technology and business intelligence to their partner merchants, Honestbee Philippines creates a competitive market for small food entrepreneurs to thrive and be successful. 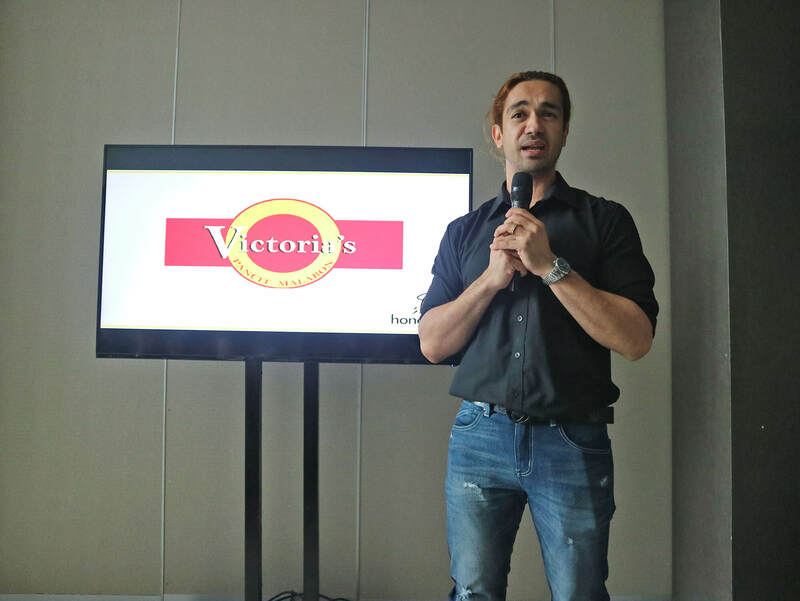 As a matter of fact, one guest speaker even shared that they have experienced 14% increase in sales since they signed up with Honestbee Philippines’ Delivery Service. And so that afternoon, these top 4 merchants shared their experience and humble beginnings. As well as their best selling products for us to try. First stop: Kanto Freestyle. First opened in 2011 as an elevated tapsihan, Kanto Freestyle is a 24/7 breakfast place. Kanto Freestyle Breakfast actually became famous over Instagram. Then later on evolved because of their customers’ good feedback on their 24/7 offerings. That afternoon, we were served their famous tapa with creamy scrambled eggs and fried rice. I loved how tender and well-seasoned their tapa was. Their Croque Madame and Pancakes were quite good too! Vincent Juana, one of Kanto Freestyle’s owners, also shared some secrets to their success. This included their core value of familiarity, malasakit, and working for a greater good. 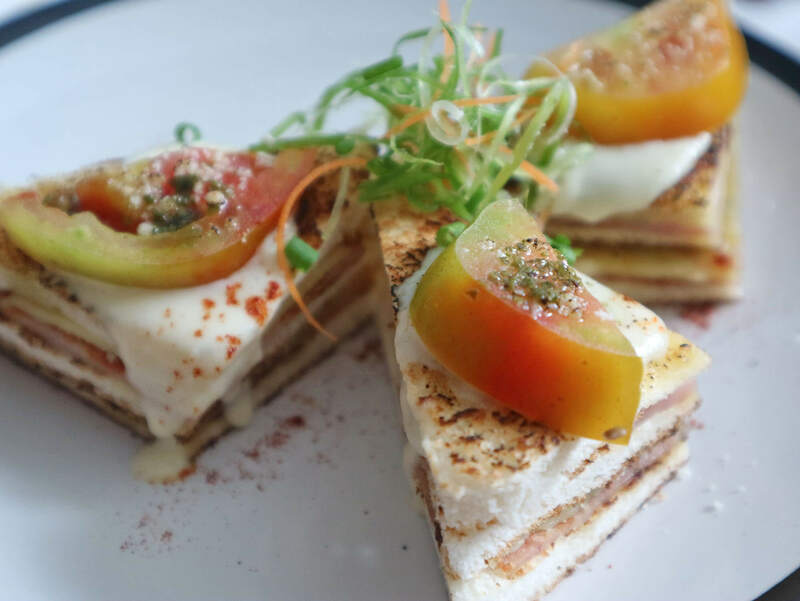 All the while serving food that’s fresh and new, and yes, serving them 24/7! Perfect for after night-outs! 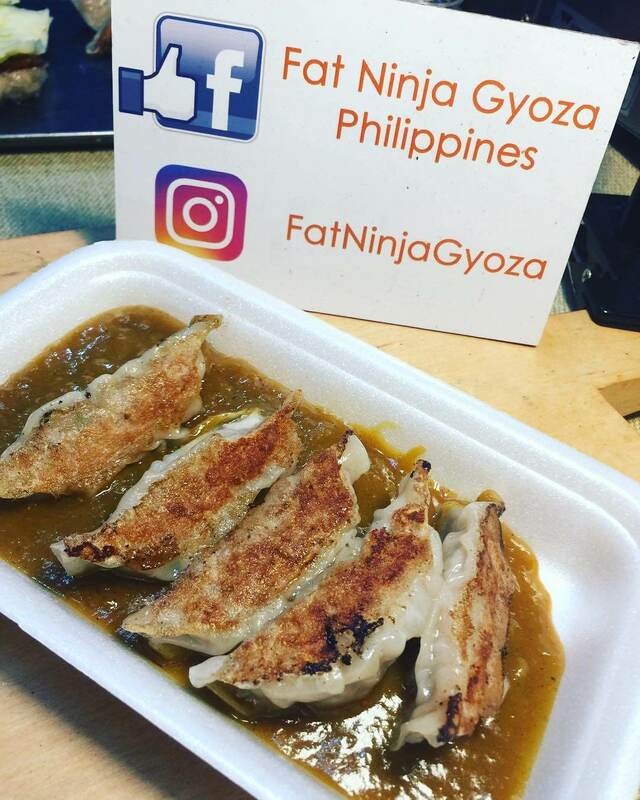 Gyoza from Fat Ninja (Php 100.00). Photo courtesy of Fat Ninja’s IG Page. While admittedly the youngest player in the group, Fat Ninja struck me as the one with most potential. Why? Well, for the simple reason that they’re offering quality Japanese food at very affordable price points. And we were able to taste their three bestsellers: Gyoza (Php 100.00 per order only), Tonkatsu (Php 120.00), and Chicken Karaage (Php 150.00). The flavors were on point and still had good texture, even though I ate quite late compared than everybody else. “We started out with a stall in Mercato, and now we have our first physical store. In the beginning, our store only had little foot traffic. 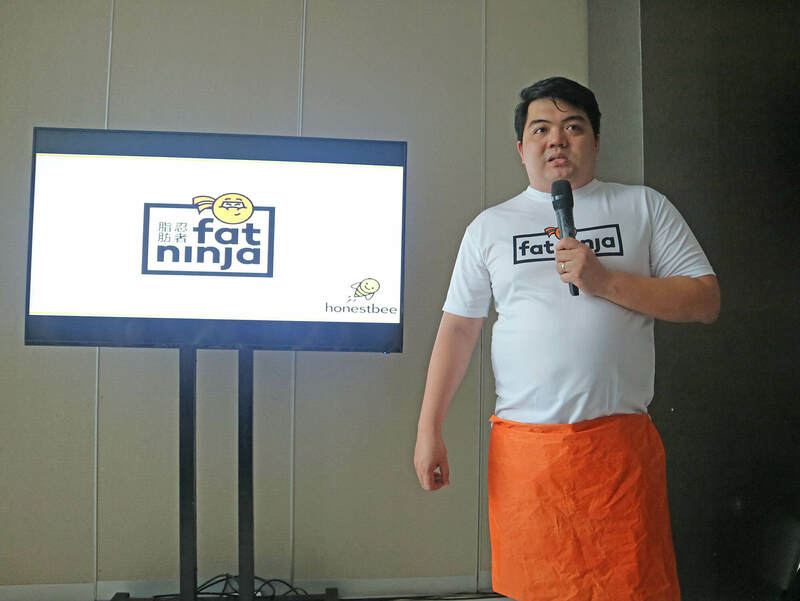 But since joining Honestbee we’ve increased our direct sales especially during the rainy days,” says Vincent Rocha, co-owner of Fat Ninja. 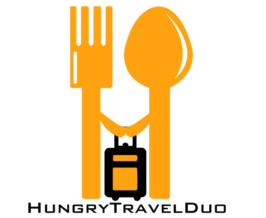 I’ve been on the lookout for a good food franchise for months now. And finally, I think I might have the answer: Varda Burger. Owned by ex-telecoms executive Chris Guarin, Varda Burger is the food brand to definitely look out for. And here’s why: it’s tasty, has a good serving size, and is quite cheap. Not to mention the cute and witty names they give to their burgers (e.g. Campus Crush and RK Burger). 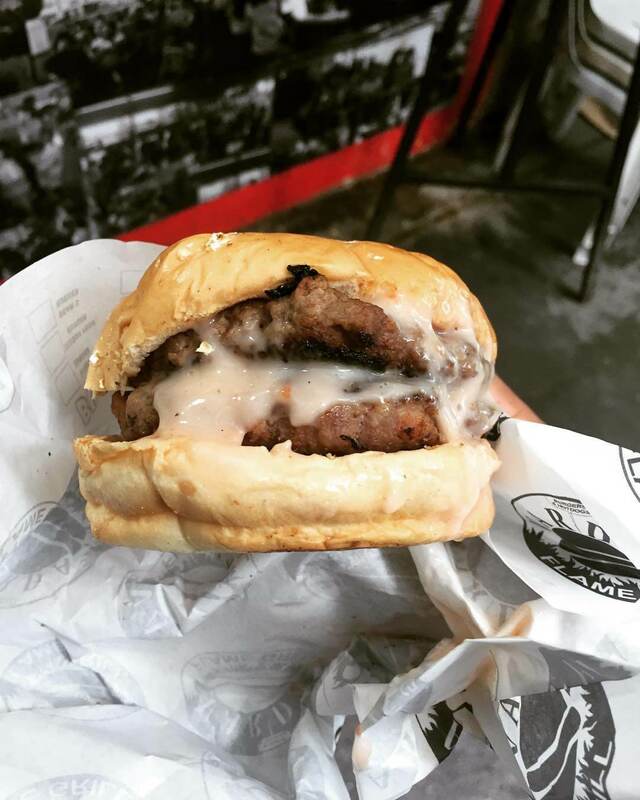 The RK Burger promises a grilled quarter pounder patty with bacon at only Php 98.00. While the modest Varda Burger only costs Php 45.00. It’s so sulit, that they now have 34 stores within only 2 years of operation! Varda Burger. Photo Courtesy of John Umali. 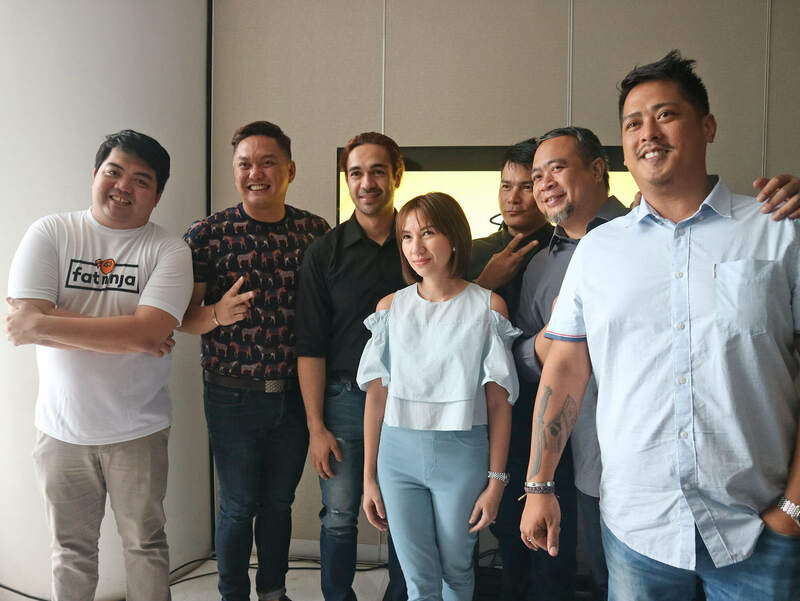 “Being with Honestbee has helped expand the business even more. Now any time my customers want a burger, they can just order online”, says Guarin. Looking to throw a party at home or in the office? 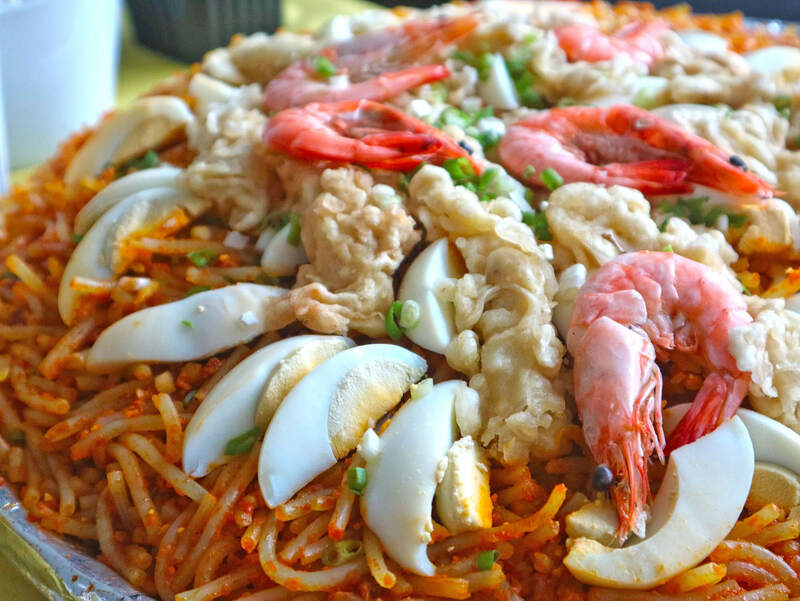 Why don’t you serve the classic Pancit Malabon? For that, have a go at Victoria’s Pancit Malabon via Honestbee Philippines App. Prices start at only Php 200.00 per bilao! Ready to order? Download the Honestbee app for free on the Apple App Store or Google Play Store and sign up for an account now. For more information, visit www.honestbee.ph.